This week we are delighted to see SSM, the Malaysian business registrar, adopting XBRL for countrywide annual and financial filings with the introduction of the Malaysian Business Reporting System (MBRS). This is a major step, facilitating greater transparency and simpler analysis by helping to gather large quantities of high-quality data. Beginning this November, it will start to be mandatory for companies to submit their annual statements, unaudited financial statements and Certificate for Exempt Private Company (EPC) documents to the Companies Commission of Malaysia (SSM) using the MBRS in XBRL format. Mandatory submission will be rolled out in stages, with companies in Kuala Lumpur and Selangor required to submit via the MBRS from November, while the requirement for other Malaysian states will be phased in from January next year. In the meantime, however, companies are encouraged to use the MBRS on a voluntary basis from 1 October. With more than 1.2 million companies in Malaysia, the SSM is taking a major step forward in enhancing information and trust within the private sector. 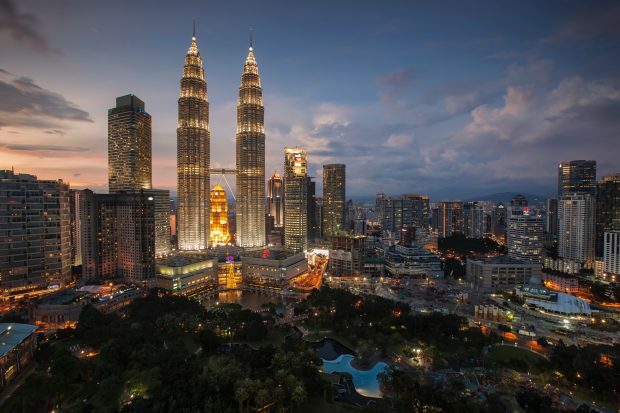 Efforts like this help make it easier to be doing business in Malaysia. Congratulations to all involved! More information about the MBRS can be found here.